Today’s print marketing campaigns thrive on a targeted approach. With brands gathering more and more data about clients, it can and should be used to improve your direct mail campaigns. 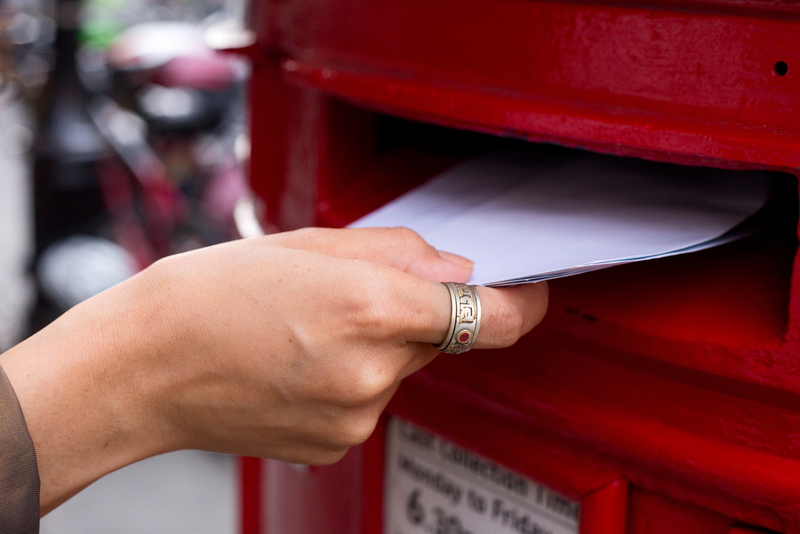 A groundbreaking new campaign and accompanying study from the Royal Mail has sought to define the role of mail in a digital age, highlighting the continued importance of direct mail marketing to contemporary businesses. 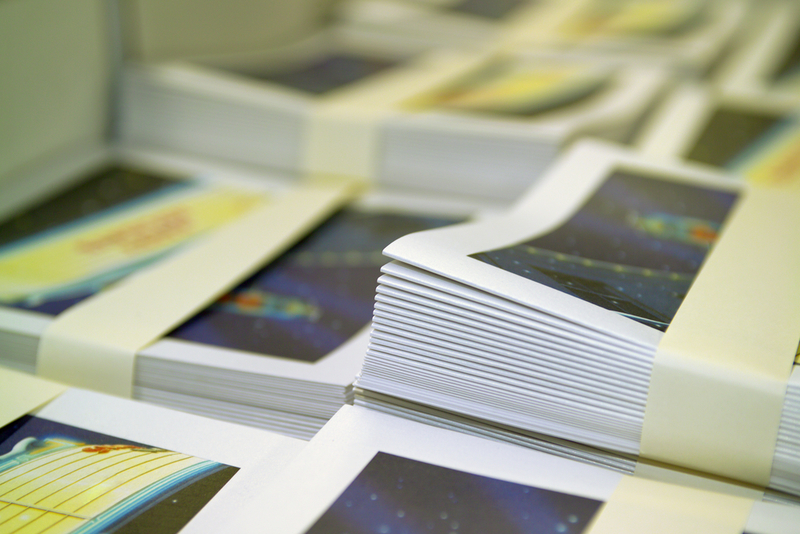 Targeted marketing campaigns: can print compete with pixels? 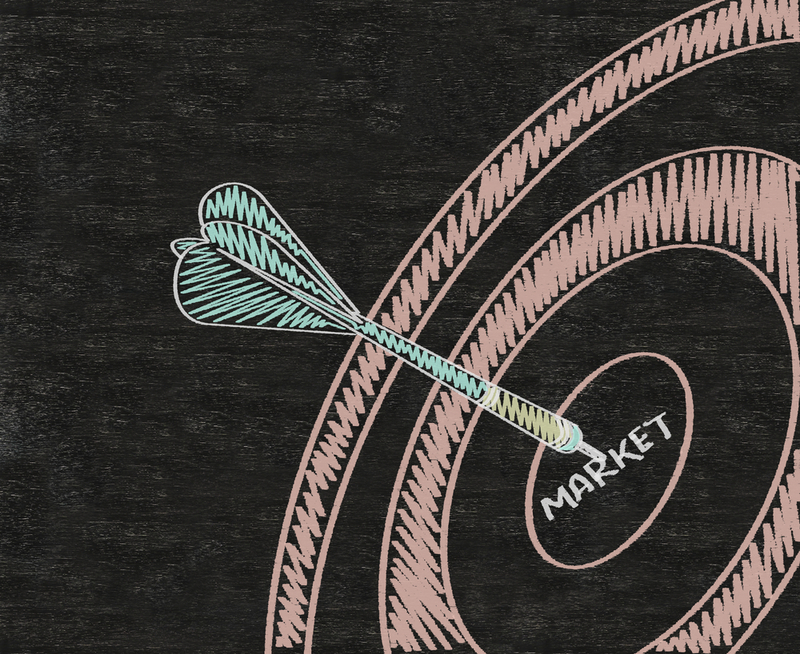 The more closely you can match your marketing campaign to your target market, the more effective it’ll be.